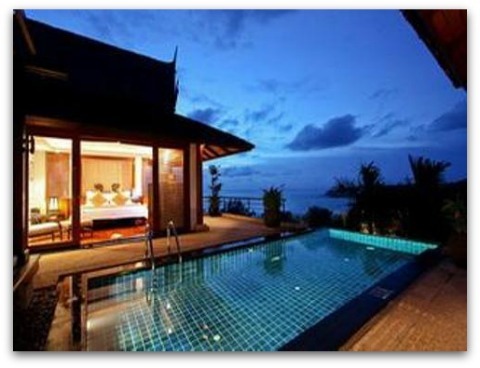 Staying in one of Phuket’s luxury five star resorts is our idea of heaven! And it could be yours as well. Just imagine…awakening to the sights and sounds of the Andaman Sea, from within your very own private pool villa. Or sipping cocktails while watching the sunset over the ocean, taking leisurely strolls along a secluded beach or relaxing in a luxury spa. We all have different tastes and ideas about what we expect when staying in a five star resort. Some of the facilities that we enjoy most, and you can too! Are the relaxing day spas, exotic restaurants, extensive grounds and private pools. 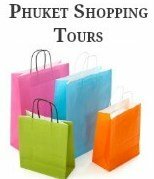 The hardest decision you will have to make and one that we always find difficult is choosing which of the many 5 star resorts best suits your needs and desires for your holiday vacation in Phuket. When planning where to stay you will need to decide where you want to be based. Most of Phuket’s best beaches are found along the islands west coast, all of which are spectacular, but some are much busier then others. There is a large selection of luxury five star resorts north of Patong that are situated on the quieter northern beaches of Phuket Island. 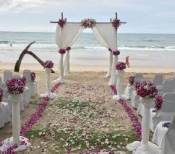 It is along these northern beaches of Phuket Island that you will find the majority of upmarket hotels and resorts. All of which cater for a variety of travellers from honeymooners looking for privacy to a good selection of family friendly resorts. For those who prefer to spend their holiday in one of the 5 star resorts which are located closer to Patong and all the action and nightlife that goes with it, you won't be disappointed. There is a fantastic choice of hotels and resorts to be found, however there is not as many 5 star resorts in comparison to the northern beaches of Phuket. For those who need to be a little more budget conscious, there are also many excellent four star resorts and hotels that are just perfect and all of these provide excellent facilities for all. The southern beaches of Karon, Kata and Kata Noi are perfect and I must say they are our favorite areas for family beach vacations. Along these beaches you will find a good range of accommodation from 5 star hotels and resorts and a good mix of excellent four star hotels and resorts. Further to the south and south east is Nai Harn, Rawai and Cape Panwa. 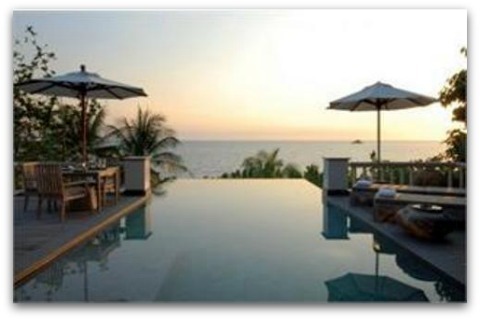 Along this far southern tip of Phuket is where you will find a small selection of upmarket luxury 5 star resorts. An ideal spot for a romantic getaway with your loved one, away from the crowds. 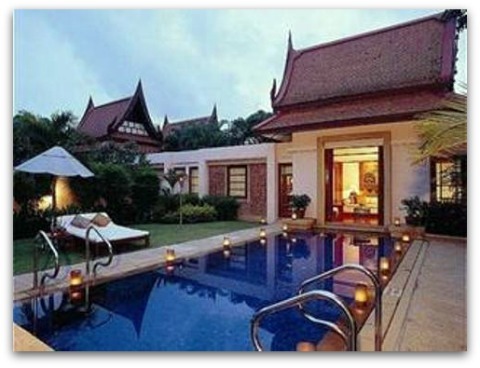 Indulge, spoil yourself and really enjoy your holiday vacation in Phuket. Do you have a great story and pictures of your favorite resort in Phuket? Why not write a review to share your thoughts or just show off to your friends and family where you stayed on your last holiday.